Mt. Balungao stunningly rises as one of the peculiar features of Balungao. Its natural beauty and historical significance is something the people of Balungao should be proud of It is located five kilometers southeast of Balungao town proper. Geographically bounded between 120 41′ 30″ east longitude and 15 52′ 30″ north latitude. 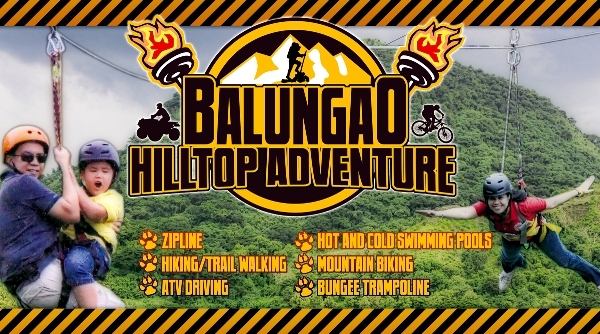 It is accessible thru a motor vehicle following the National road highway no.3 from the north and from Manila in the South passing thru Carmen, Rosales, Pangasinan and traveling eastward via Rosales to Balungao route and from the town of Balungao, thru Barangay roads, foot rails and the Napudot road. The Mountain is an extinct volcano in which a spring of hot water flows endlessly. The sulfuric content of water contains medicinal properties that can cure many dermal and epidermal diseases. Mt. Balungao whose elevation is 382 meters above sea level is a favorite weekend destination of people because of its famed natural beauty. It was then as it is now, a much sought after hideaway by those seeking to flee the humdrum and ennui of daily life, free from the suffocating tensions and pressure and worries of living. The mountains wide swaths of evergreens, aged trees and palms or its slopes provide refreshing view of God’s natural creation. With the development of Mt. 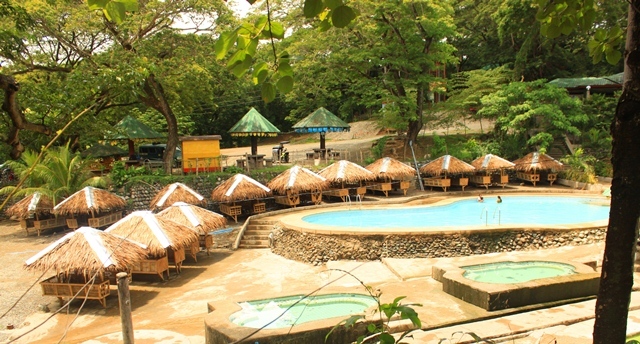 Balungao into a Hot & Cold Springs Resort, local products especially the “tuba” a wine made from palm tree and the native cake “tupig” which both gained prominence due to their distinctive tastes would be exposed to local and foreign tourists that would pave the way to a longer market. The following are the amenities and facilities already constructed.